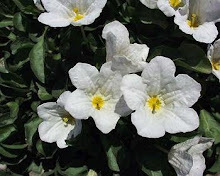 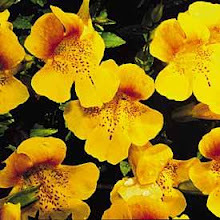 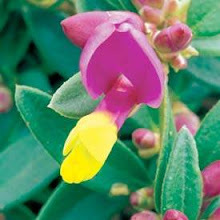 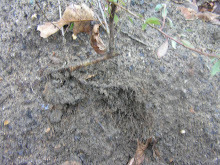 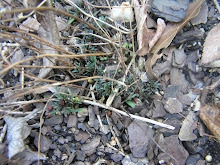 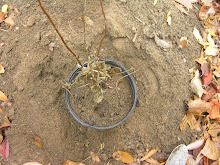 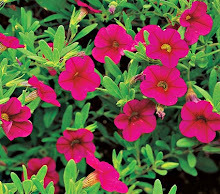 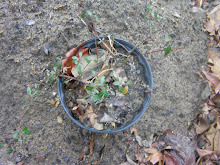 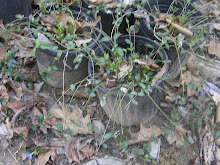 There are 150 different varieties of Mimulus and to propagate them dig up the crown in the spring and divide. 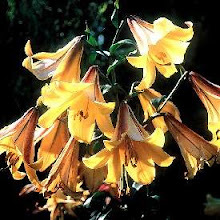 Colors range from yellow, pink, red and orange and bloom through the summer into the fall as long as you remove the faded flowers. 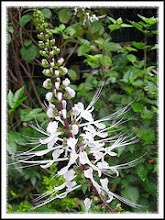 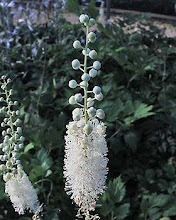 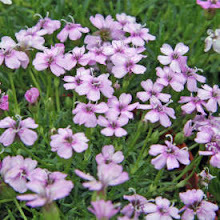 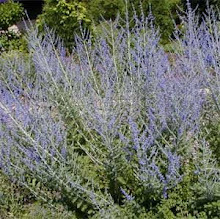 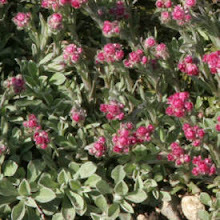 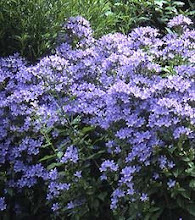 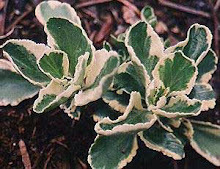 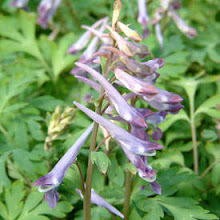 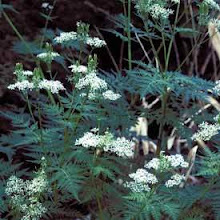 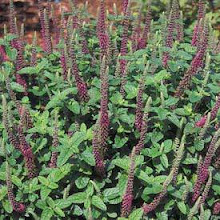 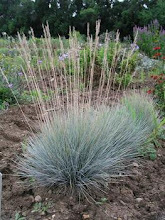 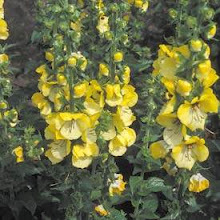 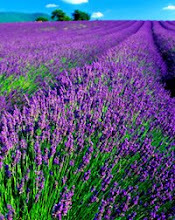 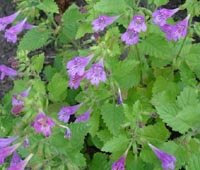 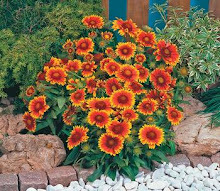 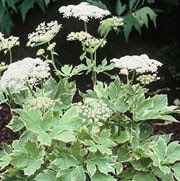 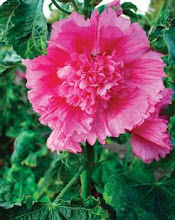 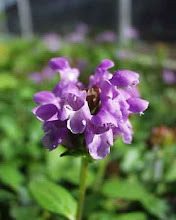 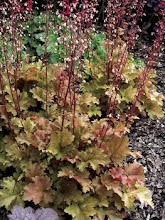 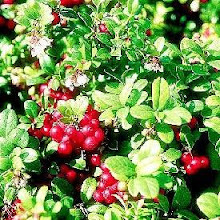 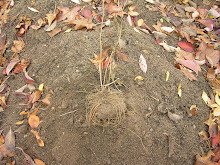 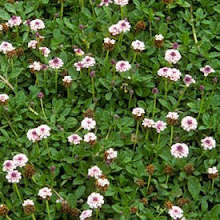 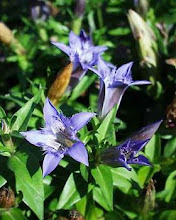 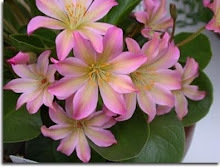 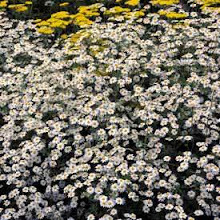 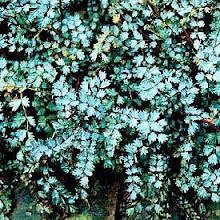 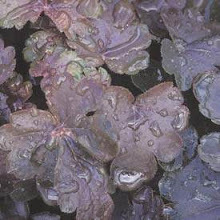 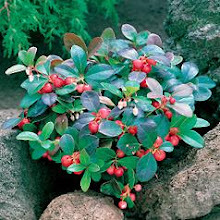 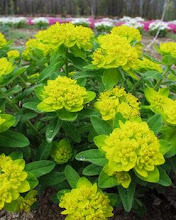 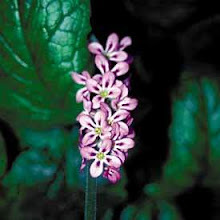 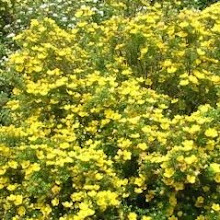 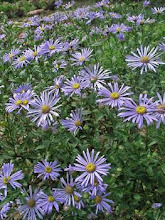 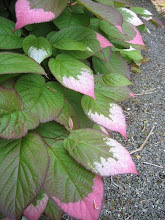 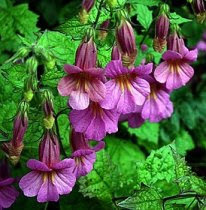 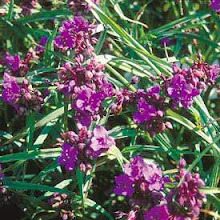 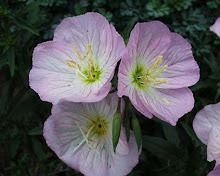 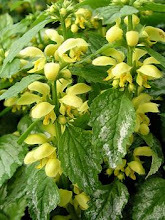 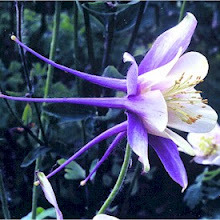 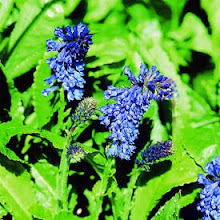 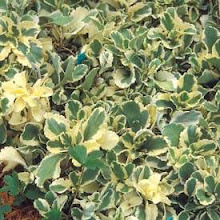 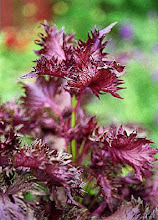 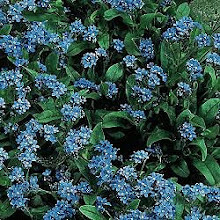 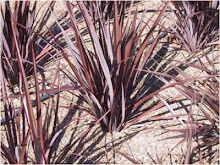 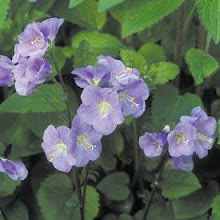 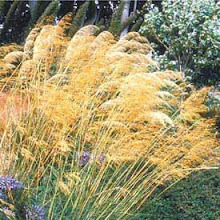 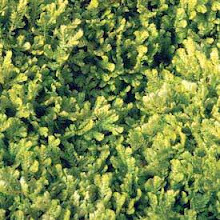 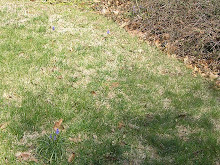 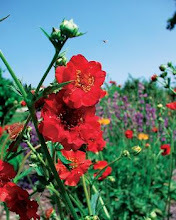 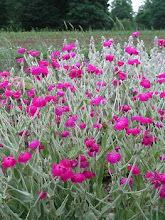 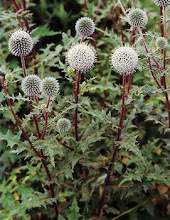 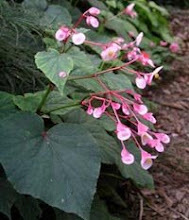 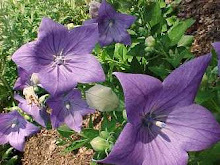 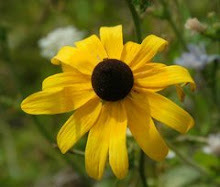 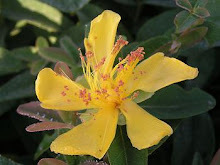 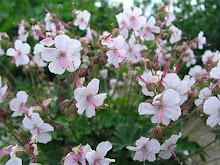 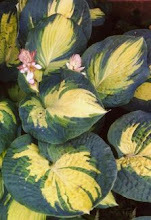 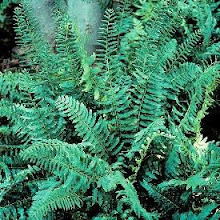 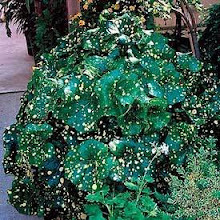 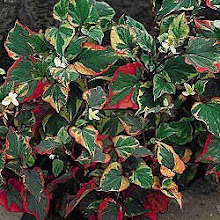 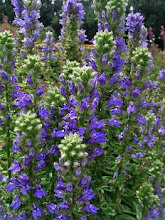 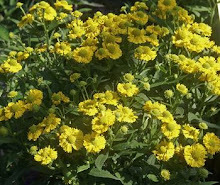 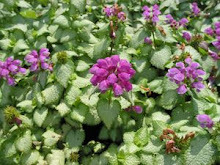 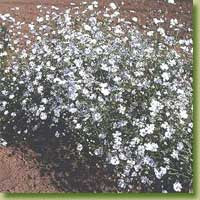 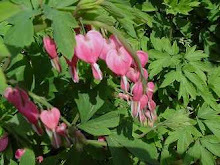 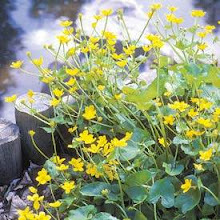 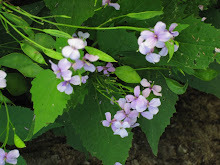 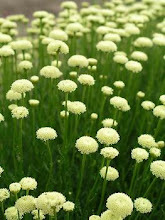 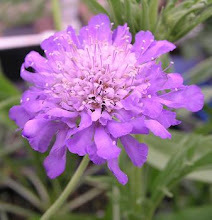 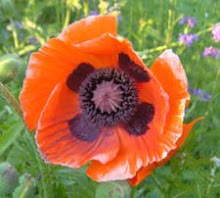 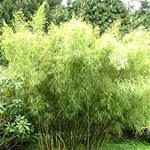 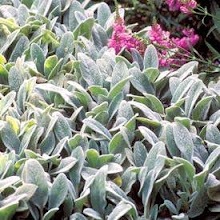 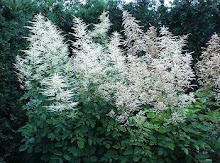 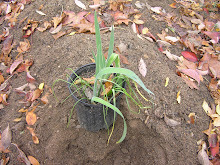 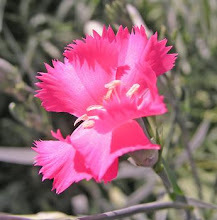 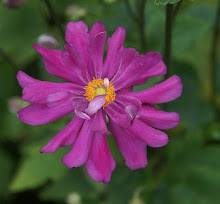 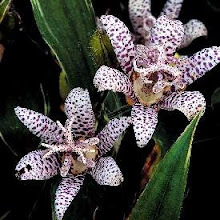 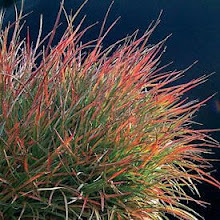 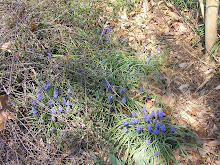 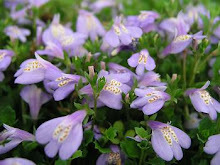 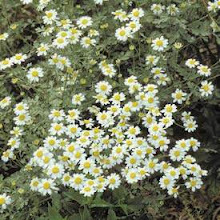 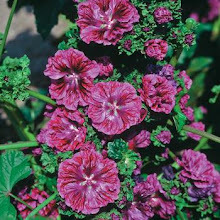 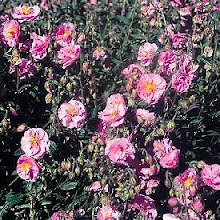 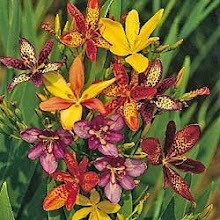 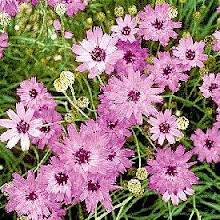 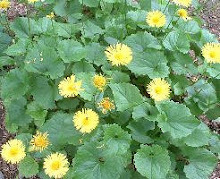 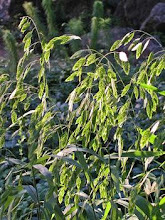 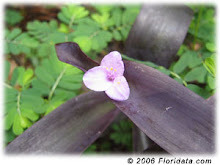 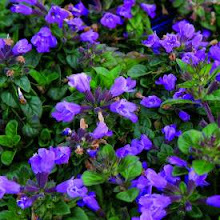 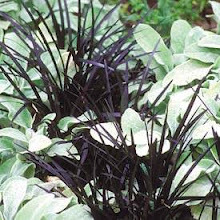 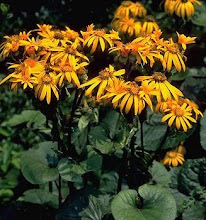 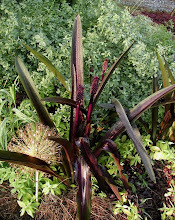 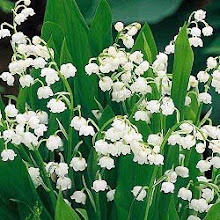 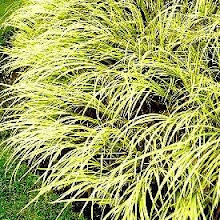 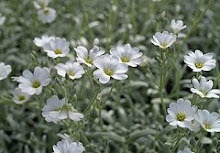 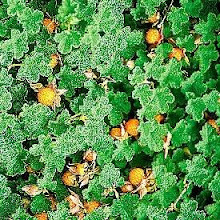 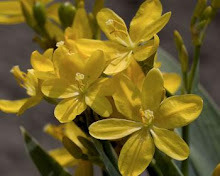 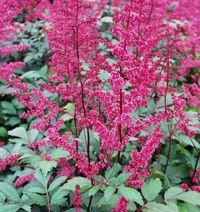 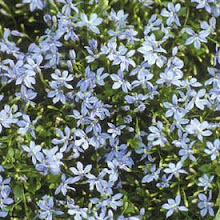 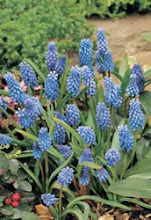 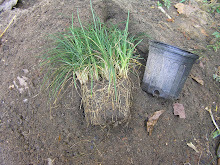 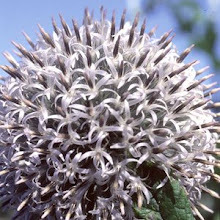 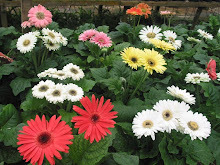 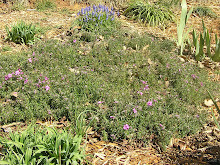 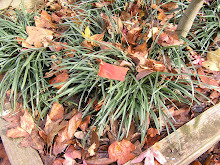 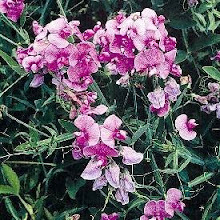 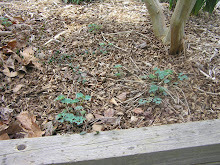 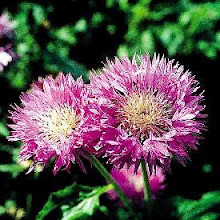 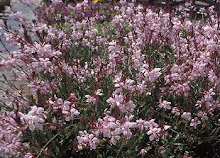 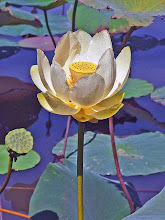 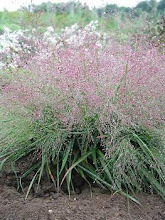 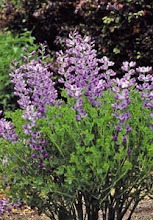 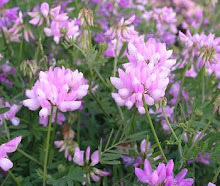 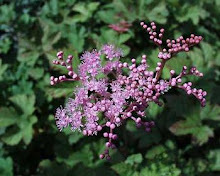 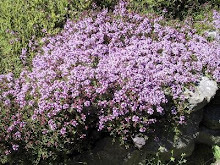 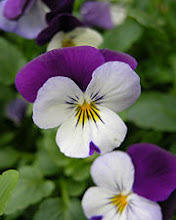 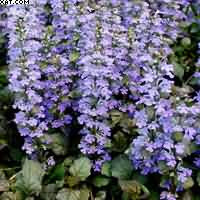 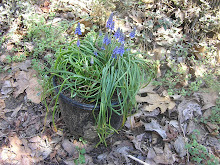 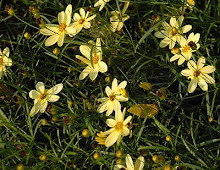 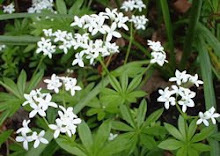 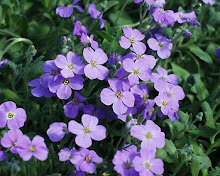 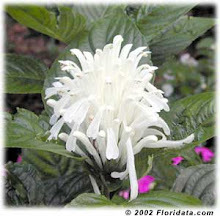 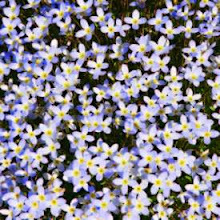 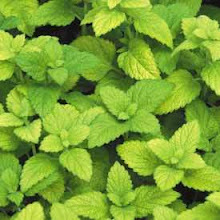 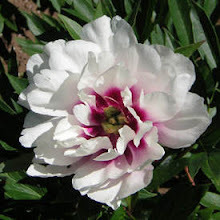 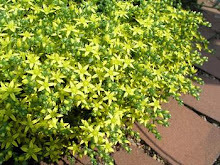 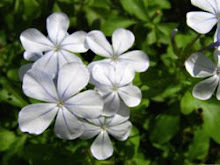 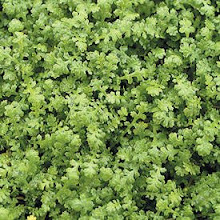 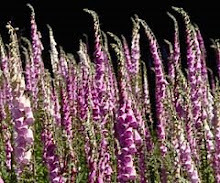 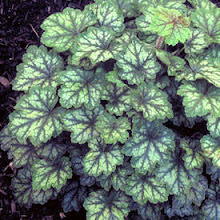 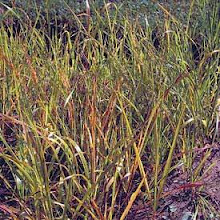 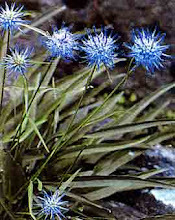 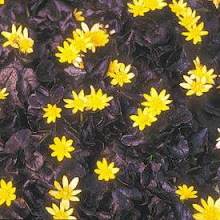 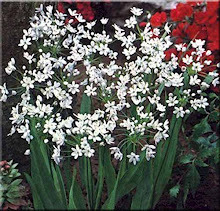 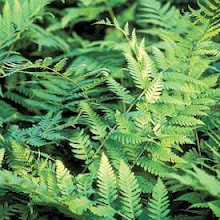 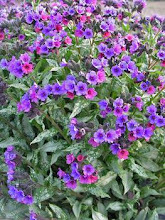 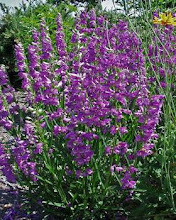 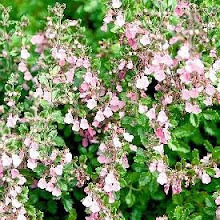 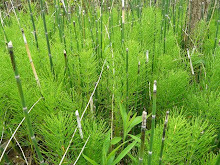 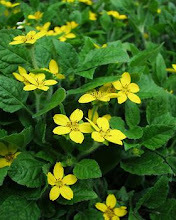 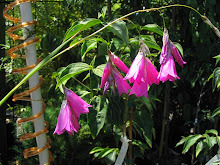 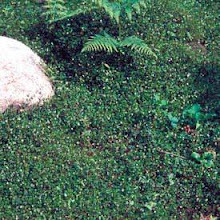 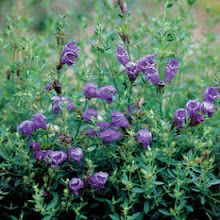 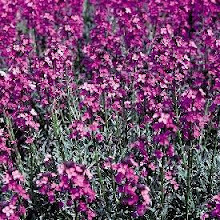 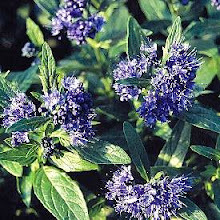 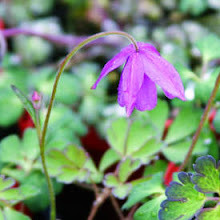 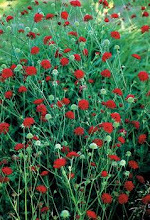 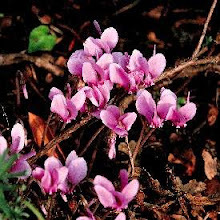 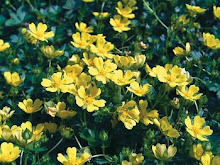 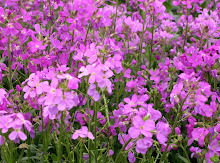 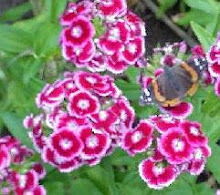 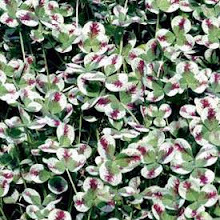 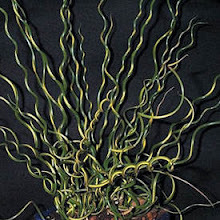 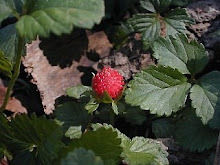 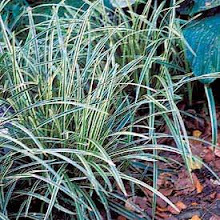 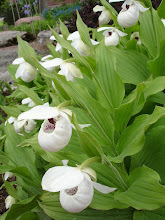 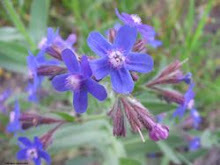 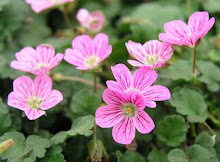 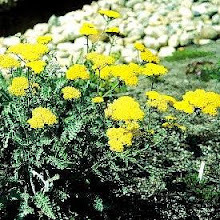 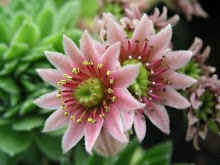 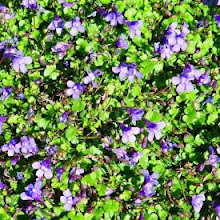 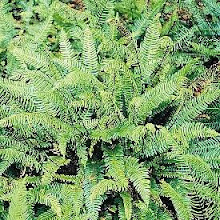 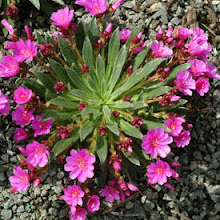 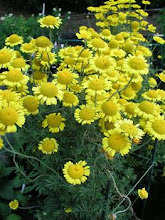 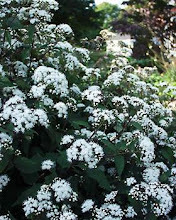 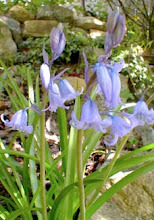 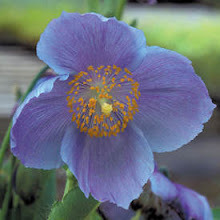 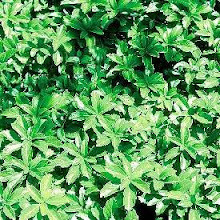 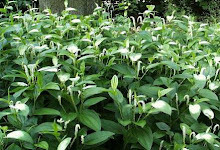 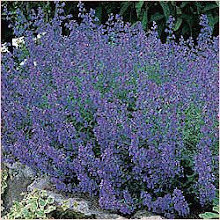 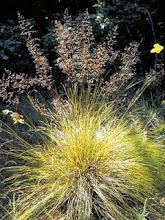 As perennials they are short lived and prefer moist areas in full sun or partial shade. 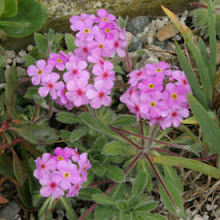 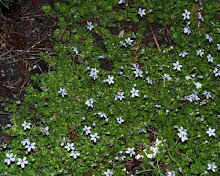 Native to the west coast of the USA. 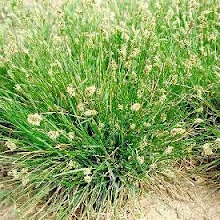 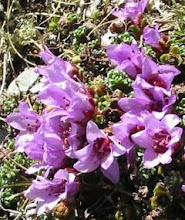 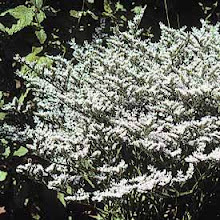 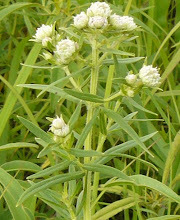 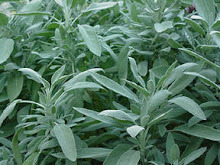 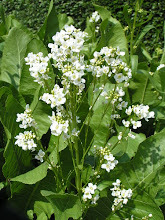 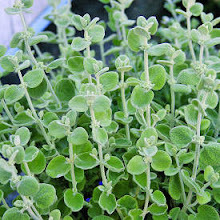 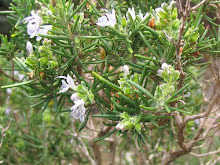 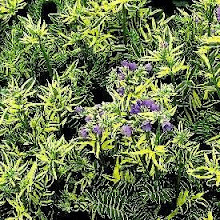 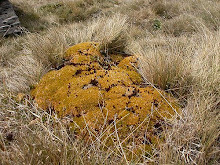 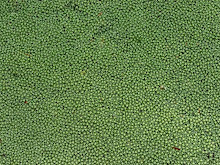 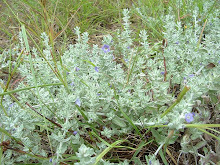 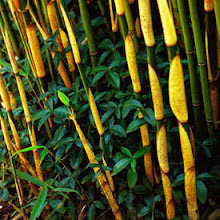 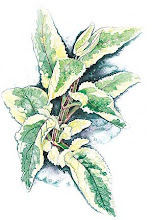 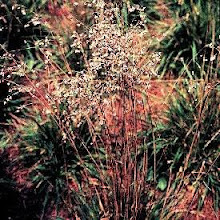 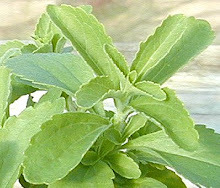 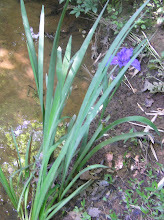 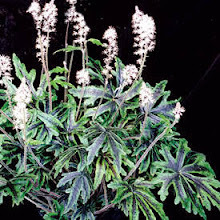 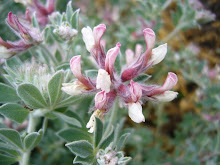 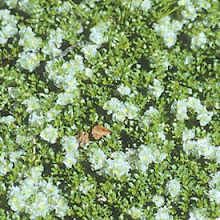 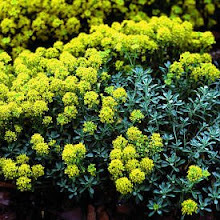 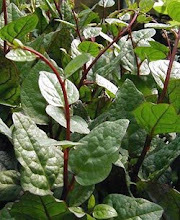 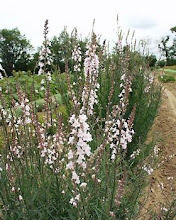 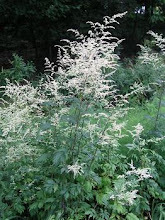 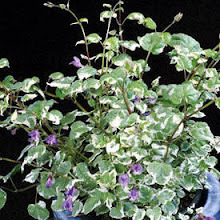 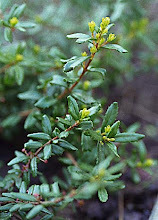 In early days the plants when cooked acted as a salt substitute. 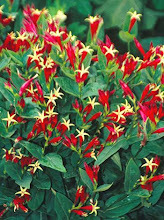 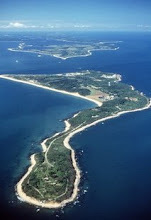 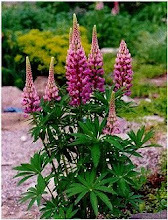 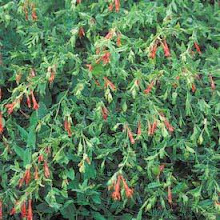 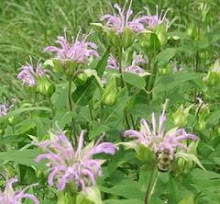 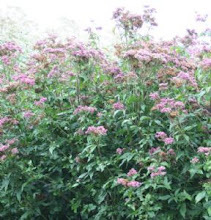 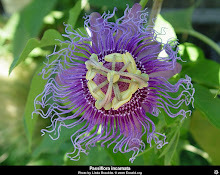 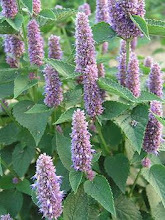 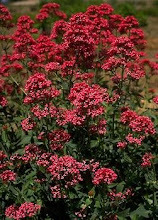 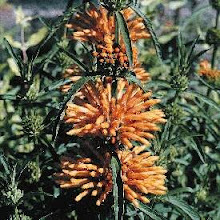 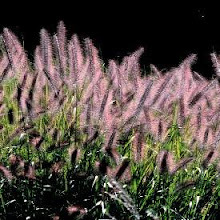 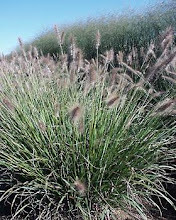 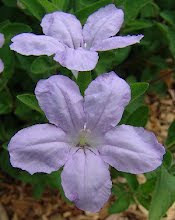 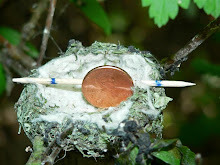 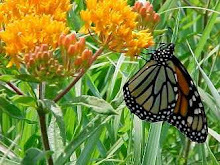 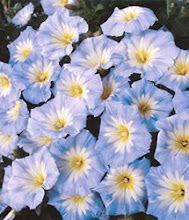 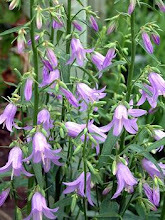 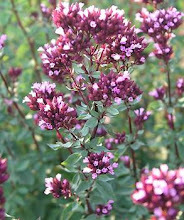 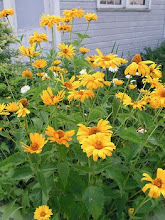 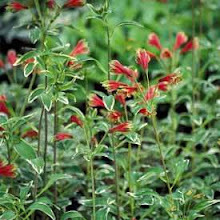 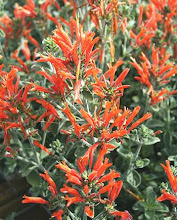 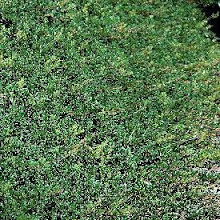 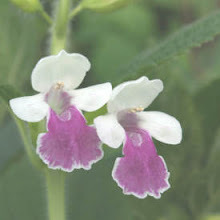 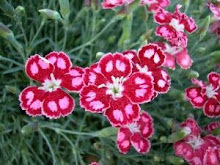 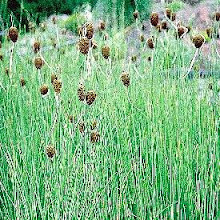 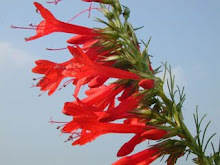 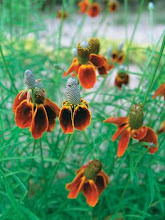 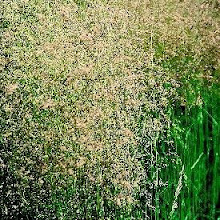 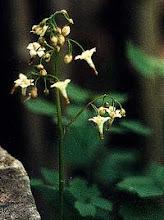 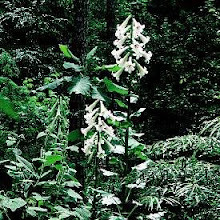 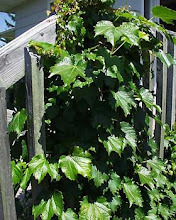 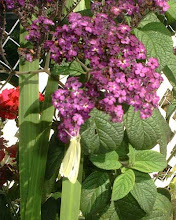 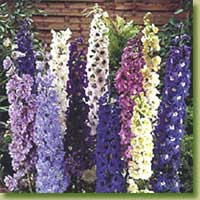 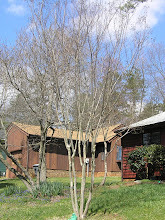 They reach a height of 4-6,”are are deer and rabbit resistant and attract butterflies and hummingbirds.